How To Prevent Disease and Sickness. – Do so regular aerobic exercise such as yoga, jogging or swimming. The exercise will keep your immune system healthy, which will make you resistant to disease. – Eat fresh foods and cook your own dinners. The energy of fresh food is higher quality than processed or dried foods. – Work in a stress free environment with nice people. Stressful people will usually unload their stress onto you especially in workplaces. – Sleep 8 hours a night. Lack of sleep can make you feel tired and grumpy and it will negatively impact on your immune system. – Work in the right job in the right career that is suitable for you. Working in the wrong career will always be a source of stress. 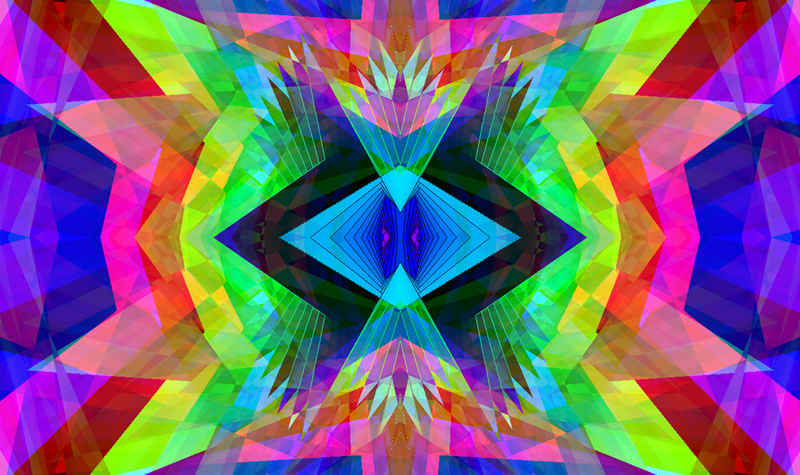 – Have a healing session so that you can ground, centre and balance your chakras and energy. This will boost your immune system, and prevent disease. 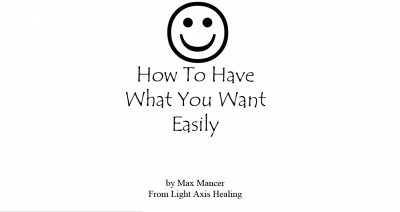 A Light Axis Healing Session can help to heal your immune system. 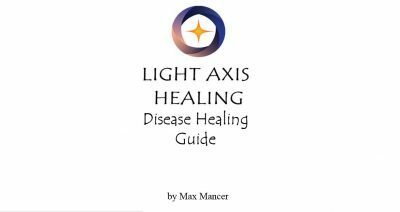 Tags: detox, disease, happy, Healing, healing sydney, intuitive, light axis healing, peace, pranic, prevention, relaxation, sickness, spiritual healing, thankful, wellness.